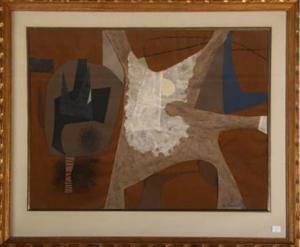 Find artworks, auction results, sale prices and pictures of Jose Ygnacio Bermudez at auctions worldwide. Signed and dated Oct. '57 lower right. Dimesions: h: 19 x w: 25 in.